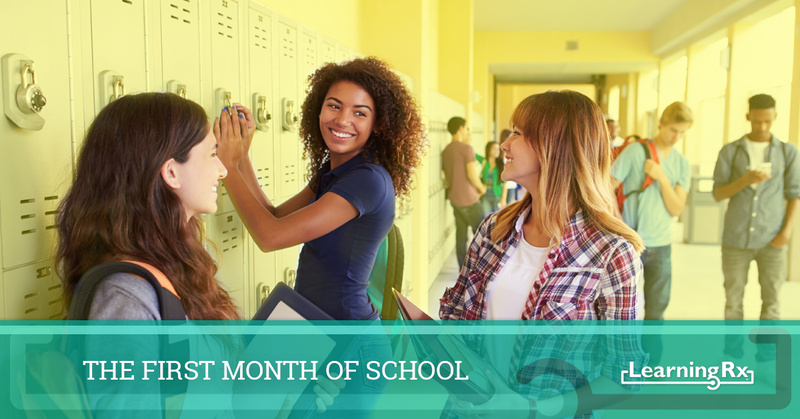 August is nearly over, and that means that many students across the country are starting or perhaps even halfway into their first month of the school year. We covered the best back-to-school habits in a previous post, but what should students be focused on now that school has started? At LearningRx, we want our franchisees to be ready for all the new students who will be signing up for brain training over the next few weeks, and in this post, we’ll look at some ways to help kids during the first month of the academic year. As students of all ages transition into another year of learning, they’ll soon begin to set goals for themselves. They may want to maintain a certain grade in a certain subject, or they may want to join a new club and become more of a leader in their school. Whatever the case may be, a sense of belonging and purpose is key to achieving their goals. If they feel that they are falling behind already, even though the school year is only a month old, a LearningRx program could be exactly what they need. They may have a goal for being at the top of their class, but if they’re having trouble with reading, math, or another subject, their confidence could be severely shaken. Working one-on-one with a brain trainer can help them set realistic goals when it comes to academics. This can, in turn, give them the confidence to set goals and pursue other interests when it comes to joining clubs and becoming involved in extracurricular activities. The beginning of the school year is busy for everyone, including parents. They’re trying to get back into the routine of taking kids to school, getting to work, and attending activities in the evening. It’s an unfortunate truth, but academics can often be pushed to the side because of everything else that’s going on at this time of year. As a LearningRx franchisee, it’s important that you take the time to speak with parents and get them involved in the process. Ask them about routines and habits that could be hindering their child from reaching their full academic potential. If mom or dad has questions about the programs you offer, show them results from past students, and if you need specific research findings, we’ll be more than happy to provide those for you. The first month of school can be a hectic time, and students and parents alike are trying to settle in after the free flow of summertime. Being proactive during these first few weeks can help students establish goals and set themselves up for success for the rest of the year. 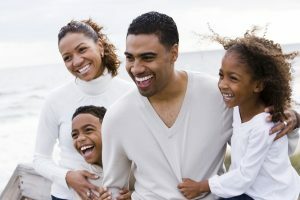 Parents who want to be involved can also be a great benefit to children who are struggling with a certain area or subject. If you’re interested in becoming a brain training franchisee, please contact us today. We would love to speak with you and learn more about your passion for helping students.